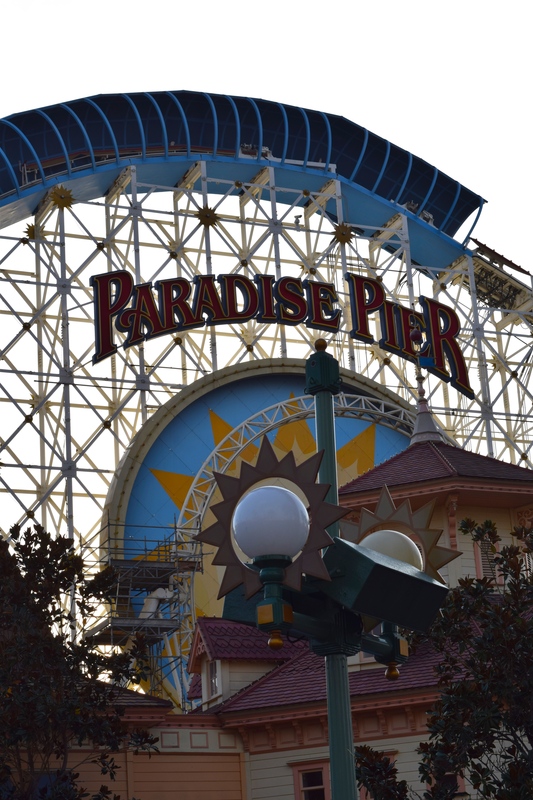 After trying (and failing) to start our day with Radiator Springs Racers (it experienced lengthy downtime throughout the day), we made our way over to what’s left of Paradise Pier. 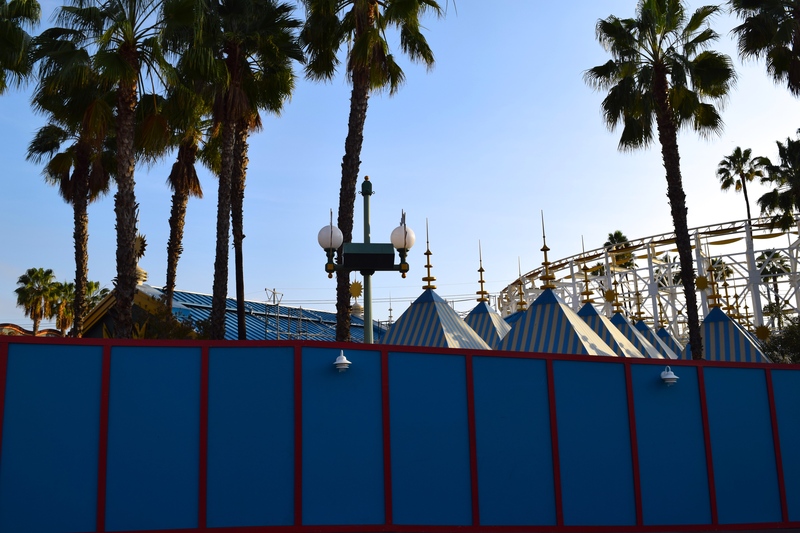 It’s only been 2 days since California Screamin’, Mickey’s Fun Wheel, and a large portion of Paradise Pier closed to the public, and already quick work has been made on redevelopment. Walls are up between the entrance and queue for the soon-to-be Incredicoaster and the viewing area for the launch. 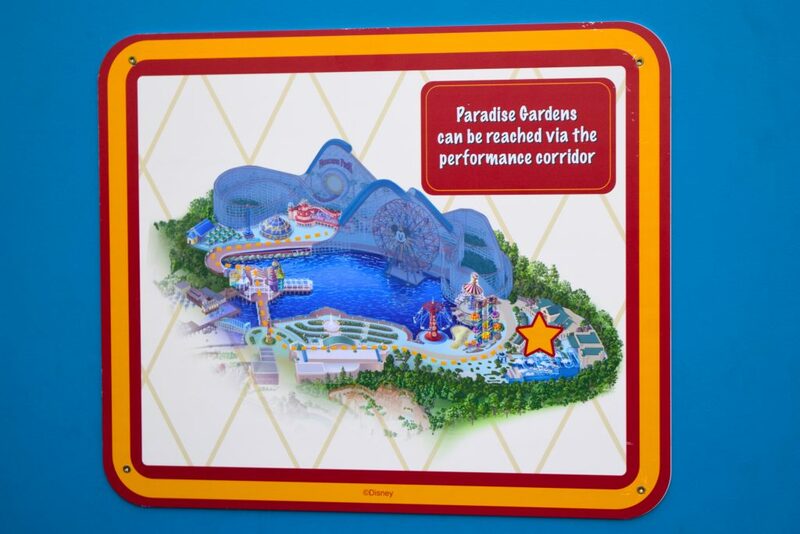 Plenty of activity taking place on the launch track as we speak. 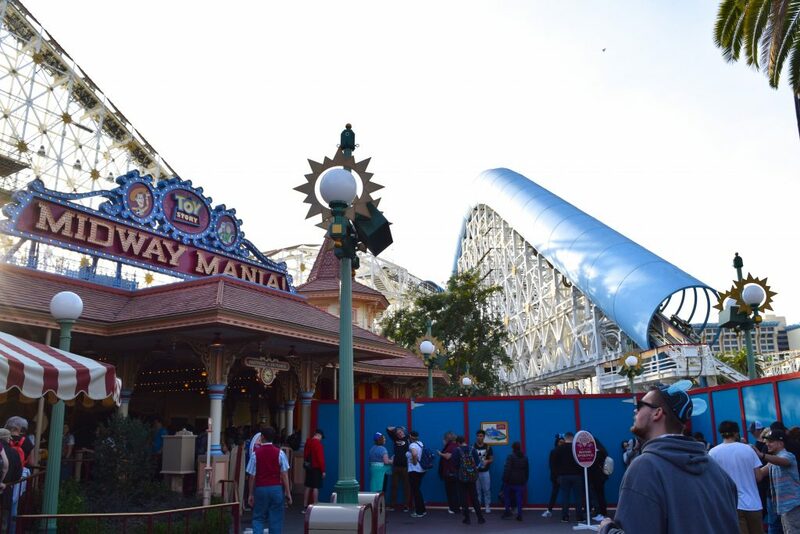 Scaffolds have also popped up on the vertical loop already! 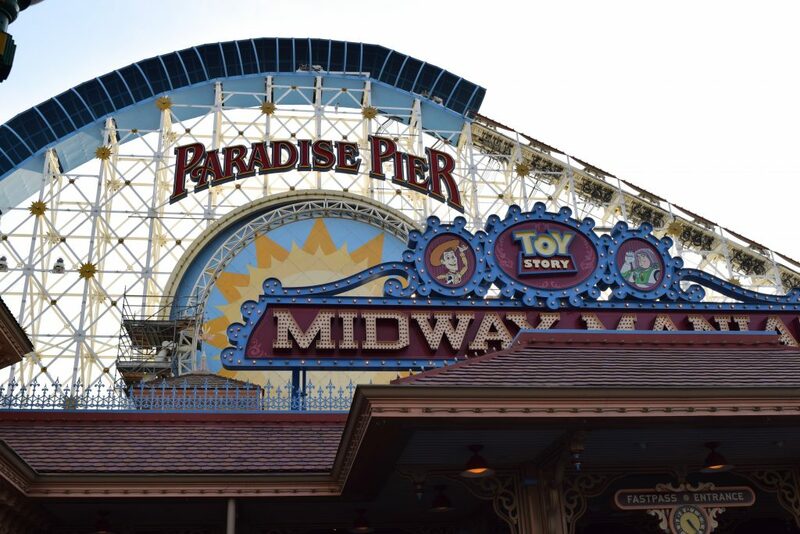 Toy Story Midway Mania is now at the end of an awkwardly capped-off midway. Everything between Toy Story Midway Mania and Silly Symphony Swings is blocked off, reducing Paradise Pier to two lengthy dead ends. 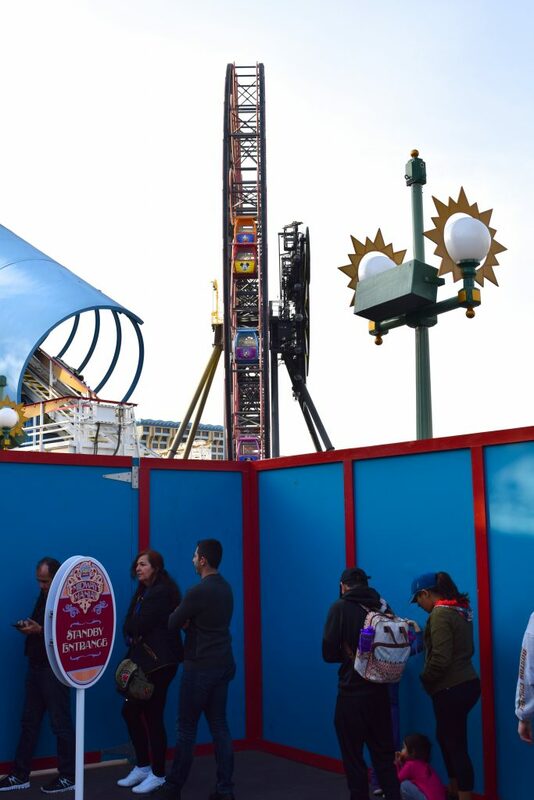 Half of the gondolas on Mickey’s Fun Wheel have already been removed for re-stickering. 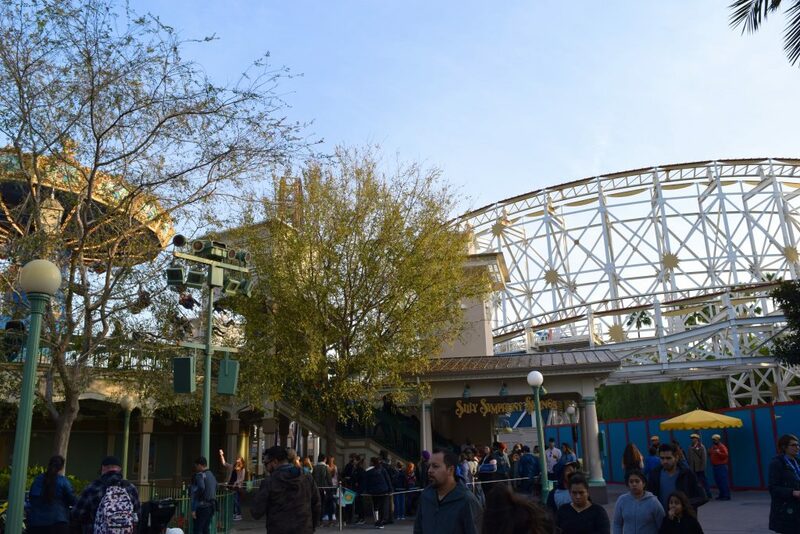 Our guess is that it’s time for the loop on Screamin’ to once again receive a total replacement. 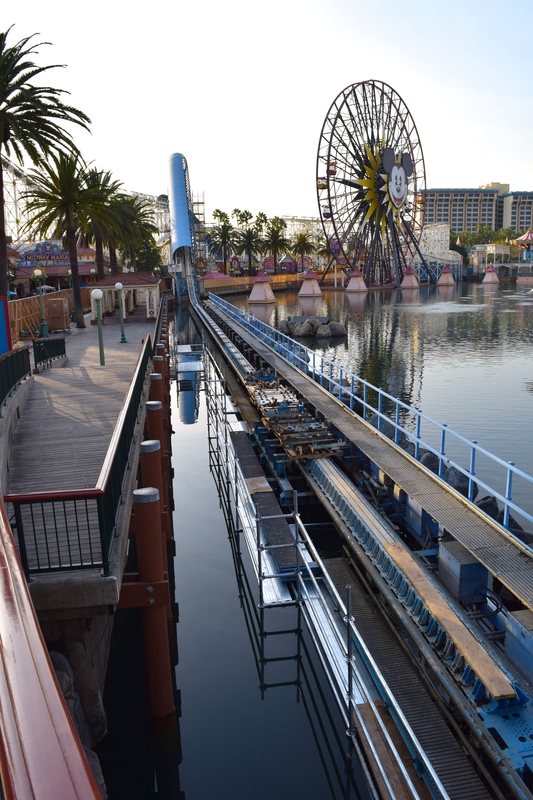 The loop is deliberately under-supported for cosmetic reasons, and the entire loop and support assembly is designed for easy replacement once every decade or so. 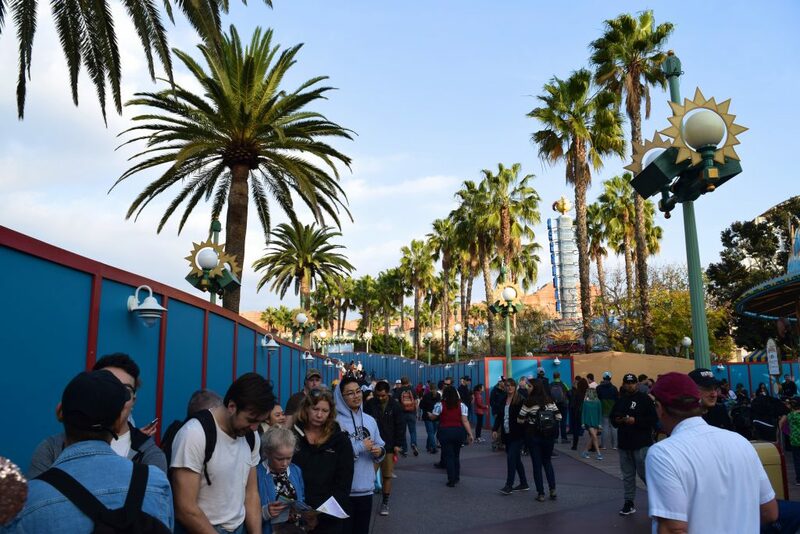 Looking back up to the Screamin’ entrance from Toy Story Mania is now largely unrecognizable. 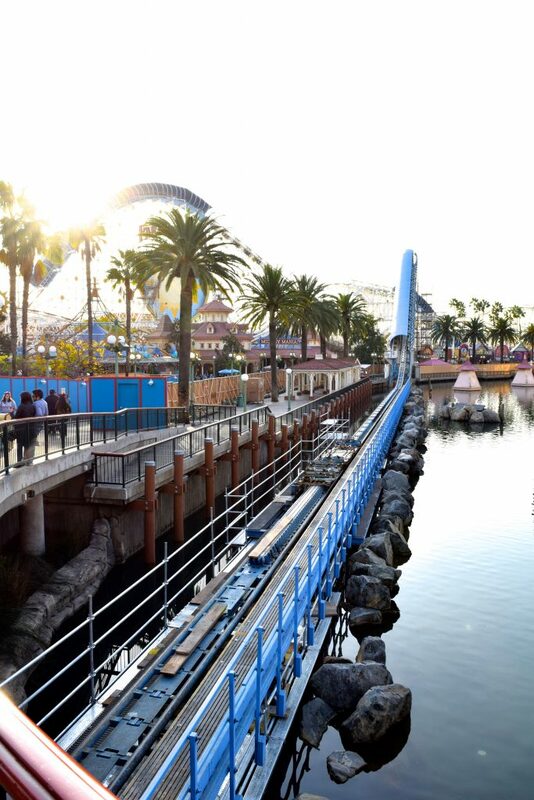 We’re very curious and excited for our beloved Screamin’s transformation into Incredicoaster. The rest of Paradise Pier (soon to be renamed “Paradise Park”) seemed to be the only part of the park that was functioning normally. 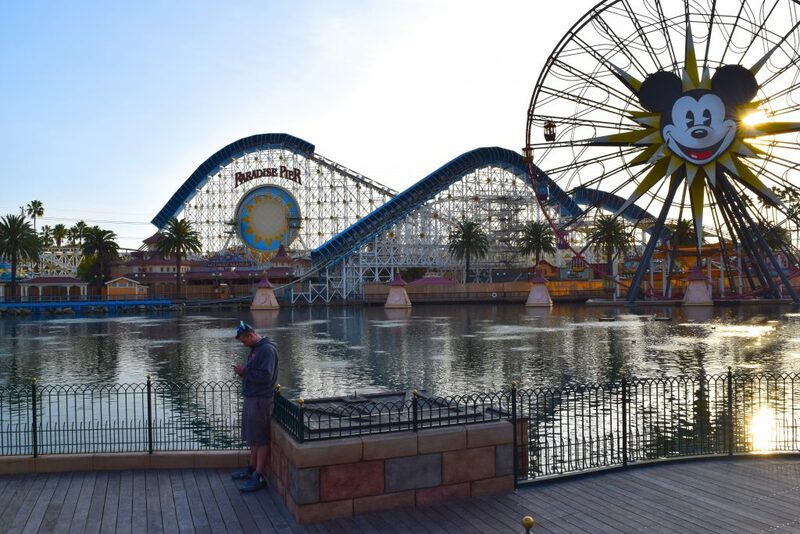 World of Color veiwing area now offers views of a shuttered Paradise Pier. 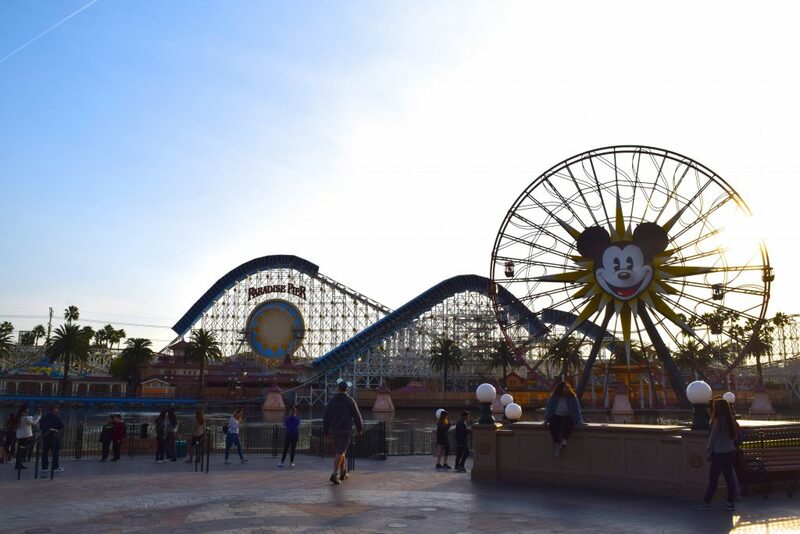 World of Color is still showing regularly through February. A Chinese New Year edition of World of Color will run through most of February before closing for the remaining 4 months of Pixar Pier construction. 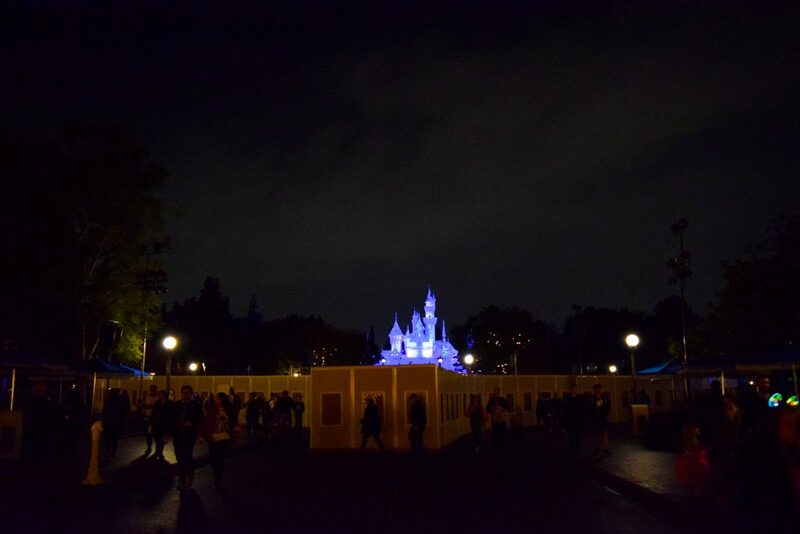 Here we have the other end of the current construction zone. Just on the other side of this fence will be the long-awaited redevelopment of the old Maliboomer plot. 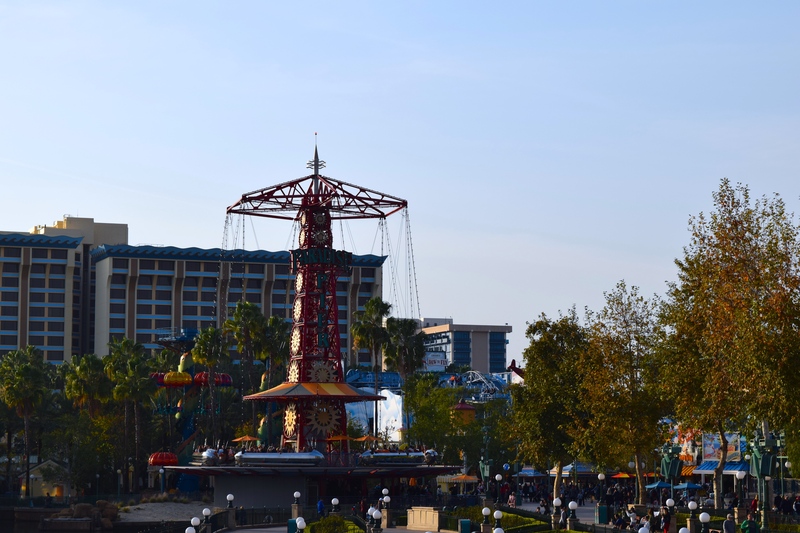 The platform under Silly Symphony Swings offers the closest views of Fun Wheel development. Both of our favorite DCA rides are down for rehab; Grizzly River Run is getting some winter TLC. 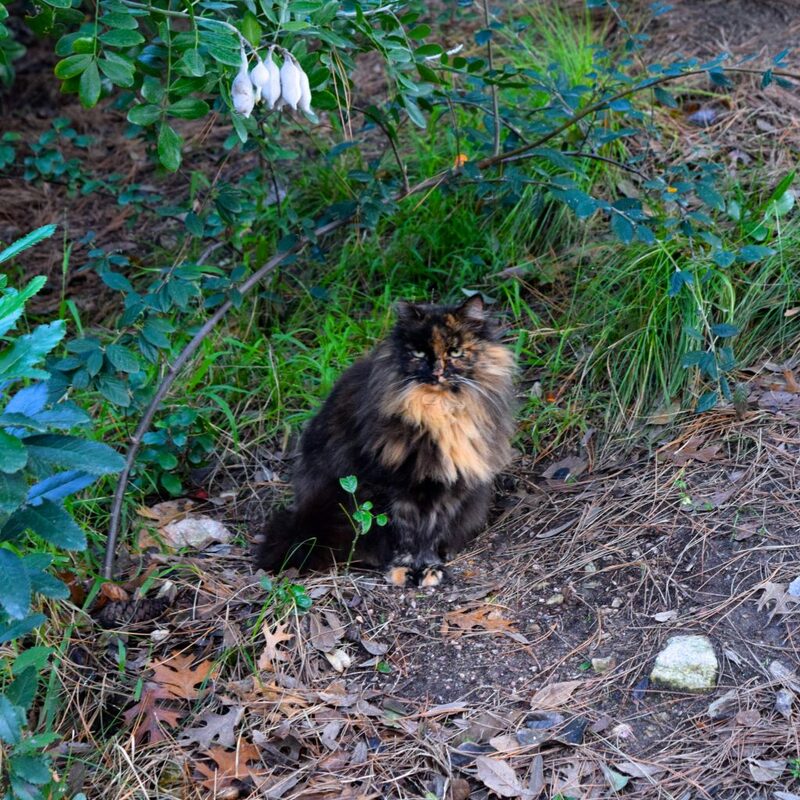 We ended up not riding any rides at DCA, but we did get to visit two of the cats living at Grizzly Peak. 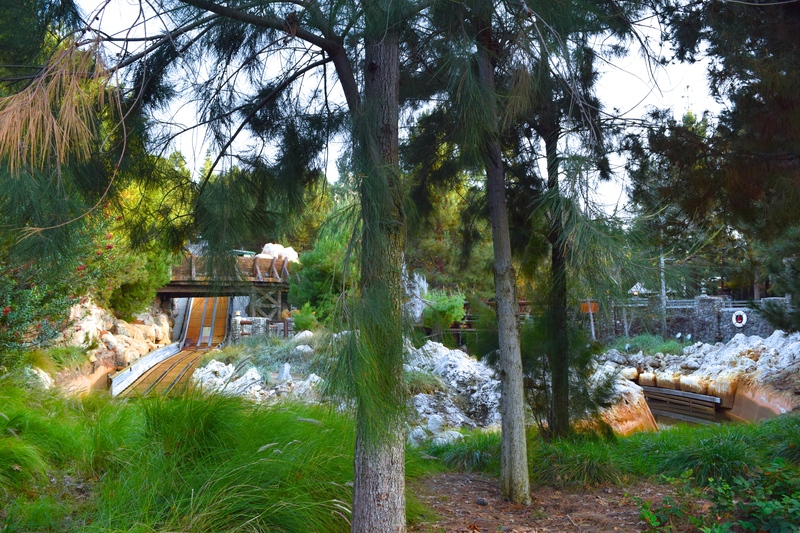 The Cats of DCA have become one of our favorite attractions at the resort. Things were pretty crazy over at Disneyland Park; Splash Mountain, Haunted Mansion, Dumbo, and the hub are all down for refurb. 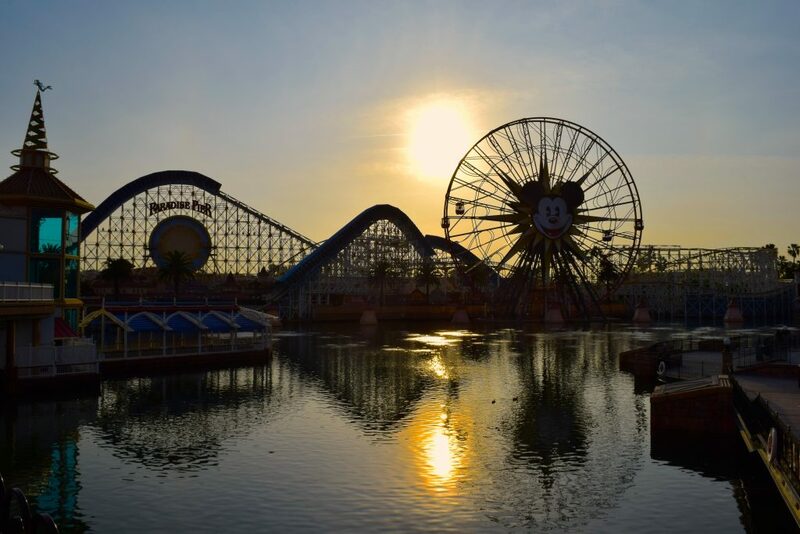 Big Thunder Mountain, Indiana Jones, Roger Rabbit’s Cartoon Spin, Monorail, Pirates of the Caribbean, and Space Mountain all suffered at least one major breakdown. 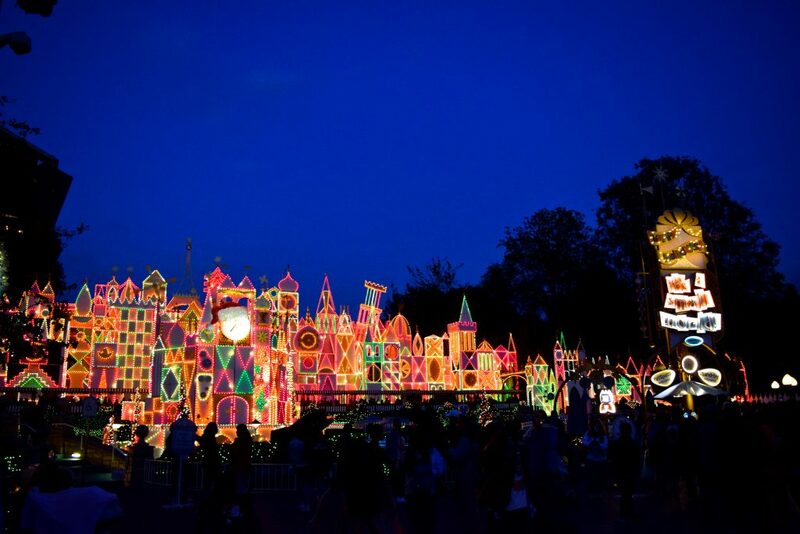 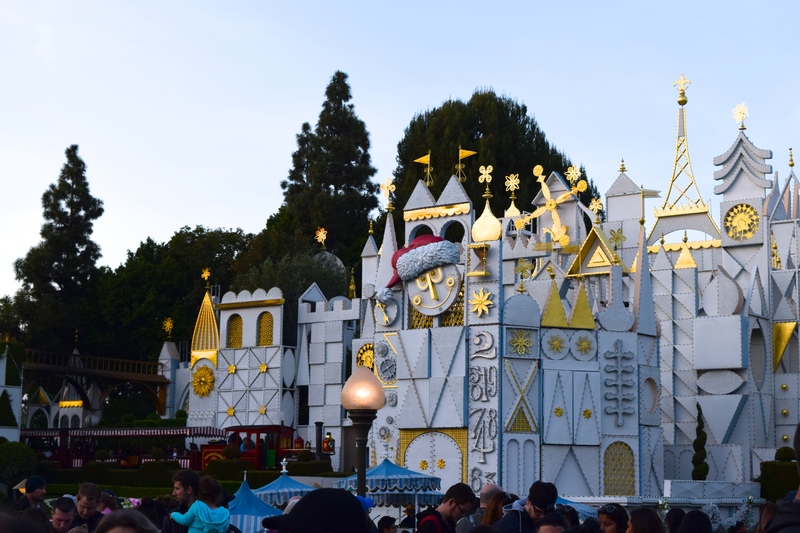 small world holiday is still around to delight guests through the end of the month. 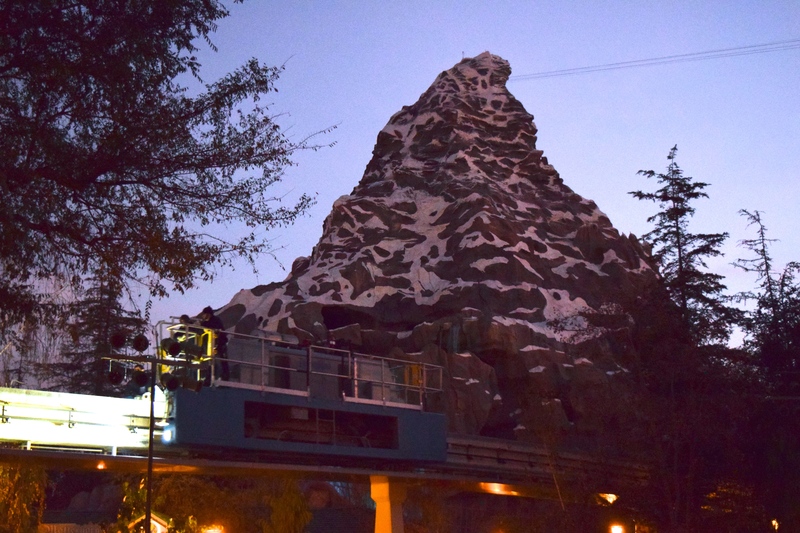 This was a first for us: Monorail’s maintenance car spotted scooting around Fantasyland. After getting stuck on Pirates for half an hour, we used our Big Thunder and Space Mountain FastPasses as quickly as possible (lest we get ensnared by more breakdowns) and then called it a day. 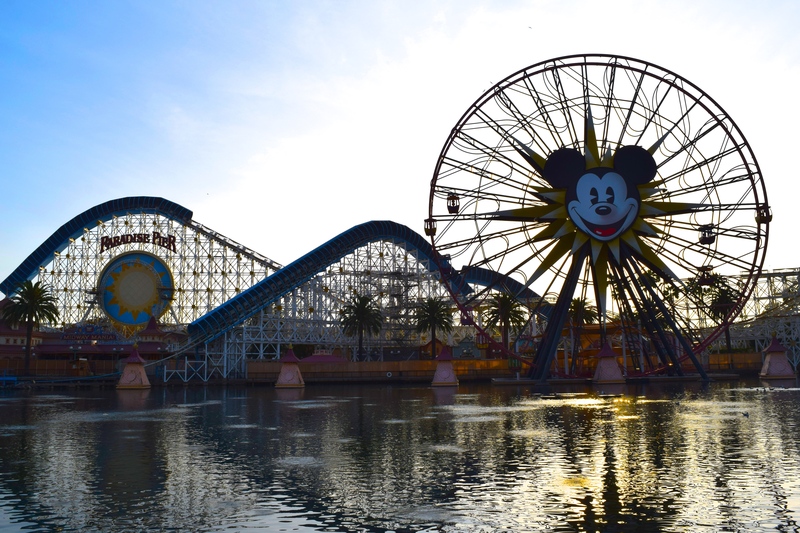 That concludes our January update of Disneyland! 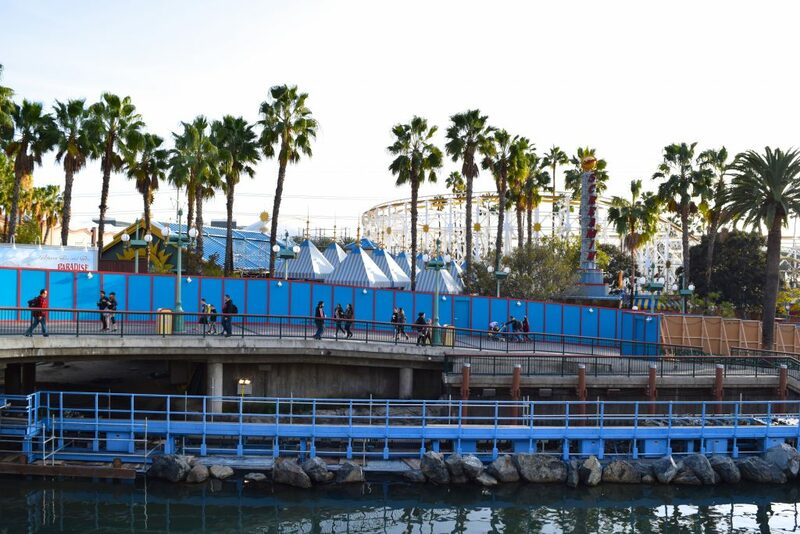 Join us back here in February for more details on off-season developments! For now check out our brand new Knott’s Berry Farm and HangTime Update! 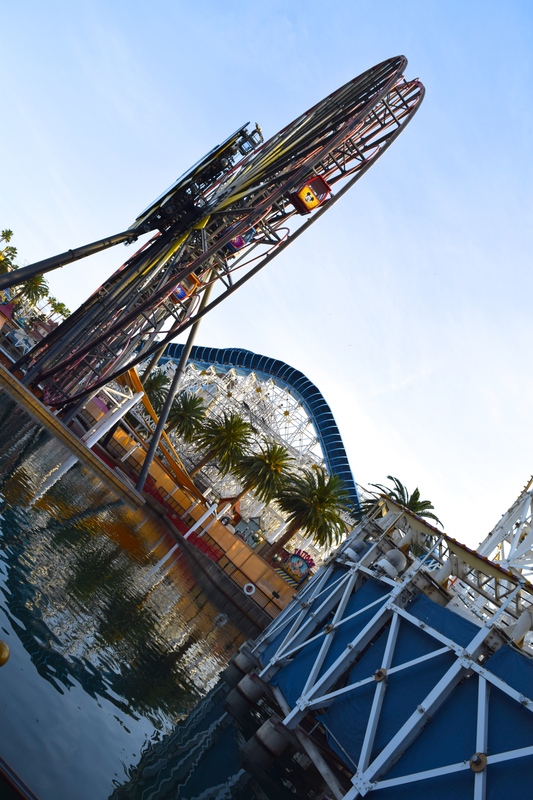 I had no idea California Screamin’s loop is deliberately under-supported for visual purposes. 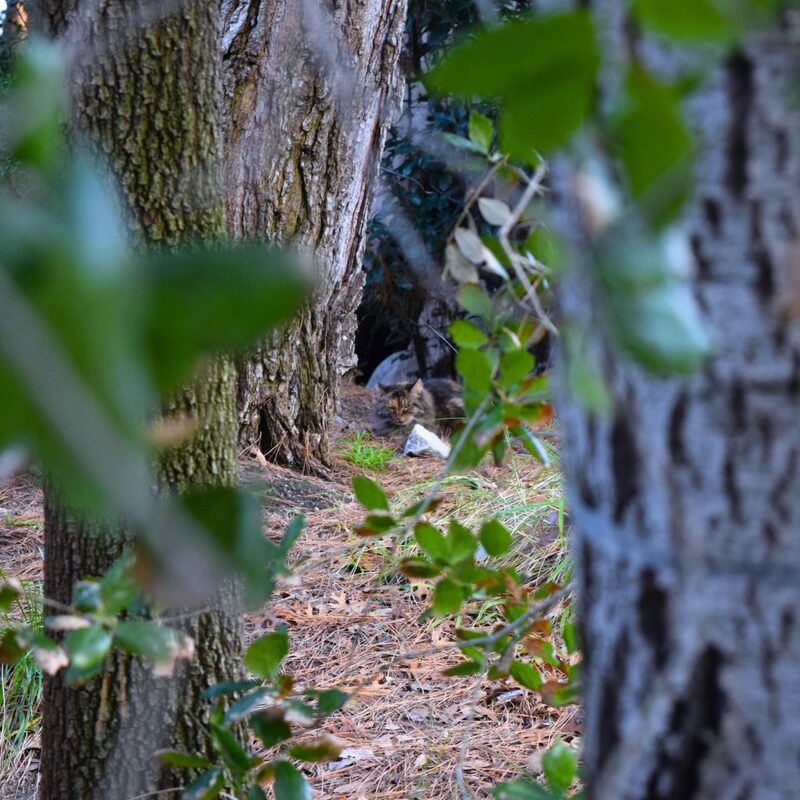 That’s really interesting!